Envision Your Future with Memories and More! I know it sounds a little weird to suggest that you envision your future with Memories and More, but hear me out! 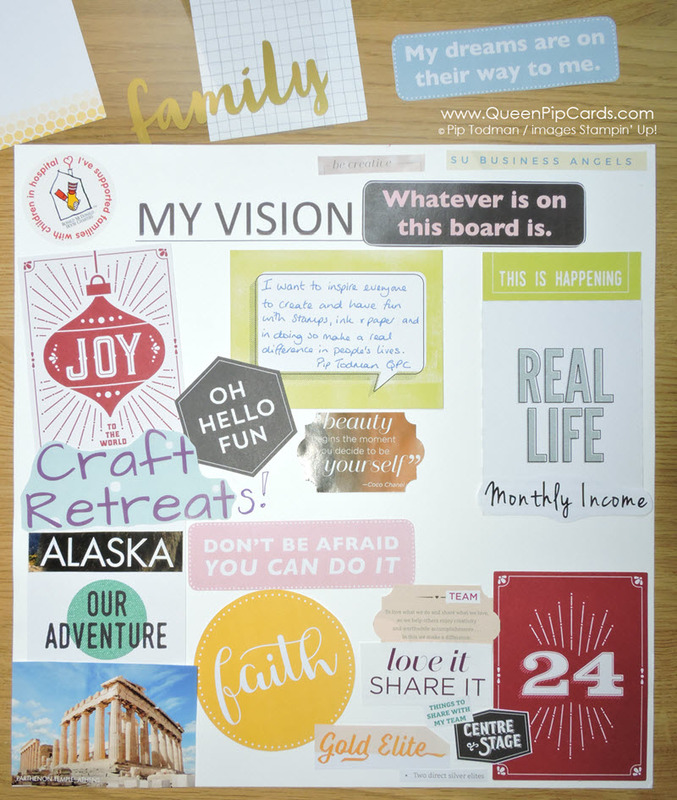 Every year I create a vision board of what I want my life to be next year. I use the Stampin’ Up! business year to help me work my business and achieve my goals. Since Memories and More came out in June, they have found a place on my board this year! 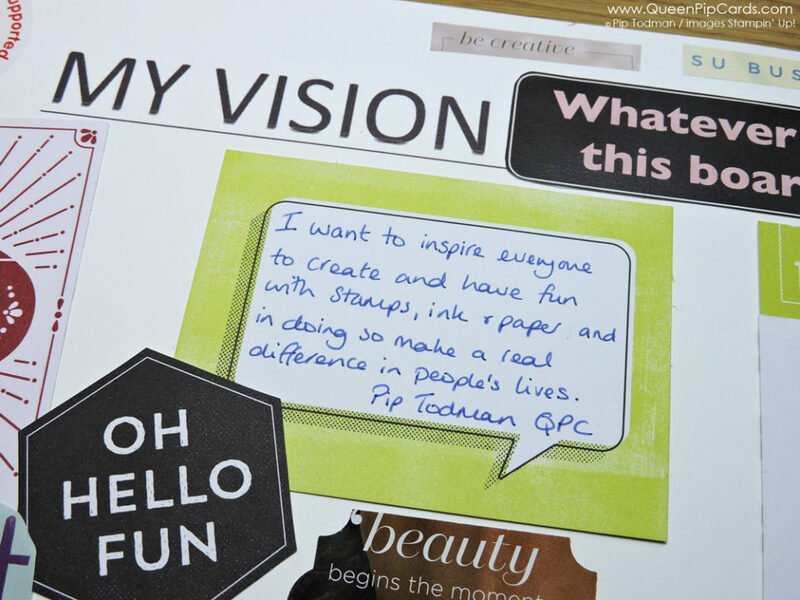 A Vision Board is a fabulous way to have a visual reminder of what YOU want to have in your life next year. My friend and coach Daniela Stones runs workshops locally to help you create your board; she helped me with mine too! What would YOU like to happen next year? Why not give this a go, it’s fun and it really works! They’re not just for business! You can make one to help you lose weight, envision your future self thinner, healthier or on holiday somewhere. Saving up for a garden make-over? The Petal Garden set would be amazing for this! Or dreaming of a new addition to the family? How about a wedding you’re planning! Bundle of Love springs to mine! So many options to choose! This one also helps remind me to schedule in more events for RMHC (Ronald MacDonald House Charities) to help them a little more each year. I used some of the new Merry Little Christmas card pack, I know you’re thinking why? 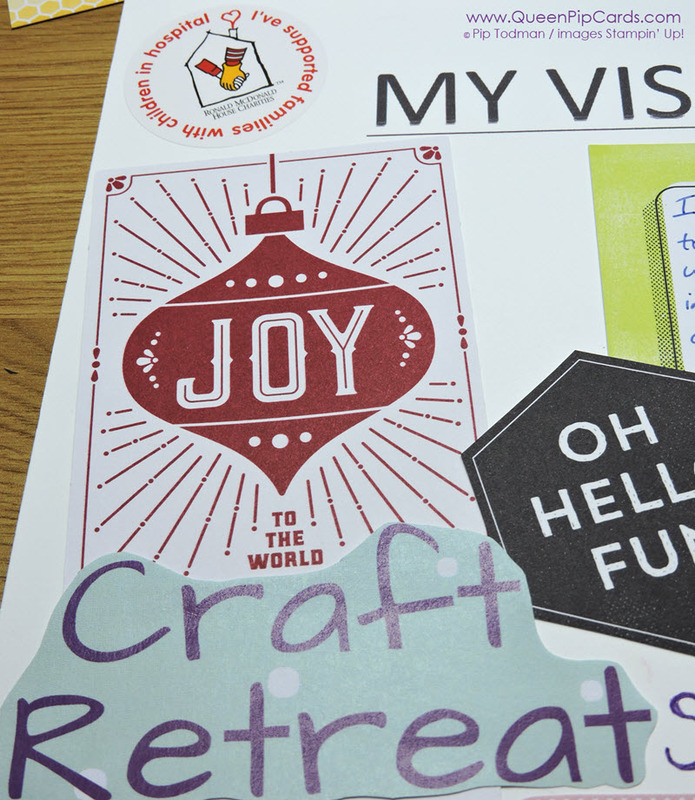 Because this year I’m focused on Joy – joy of life, joy of crafting, joy of sharing crafting inspiration with YOU! So the Joy card means a lot to me & I want to keep that close to my heart every day. Plus I LOVE running my craft retreats where I get to inspire lots of people to create and we have a lot of fun too! I want to inspire EVERYONE to create and have fun with stamps, ink and paper and in doing so make a real difference in people’s lives. What do you think? Does it tell you what I want to offer? Have I helped you have fun with stamps, ink & paper? I know that Stampin’ Up! has made a real difference in my life and in the lives of my team and customers. I want to do that MORE! Writing it down on a Memories and More card and putting that dead centre of my board ensures that everything I do, will be for this reason! Has this inspired you to Envision Your Future with Memories and More? I do hope so! You can use any of the card packs, they all have great words or images you might want in your life next year! Vision it & make it happen! Stick it up where you can see it every single day and it will spur you on to achieving your dreams! 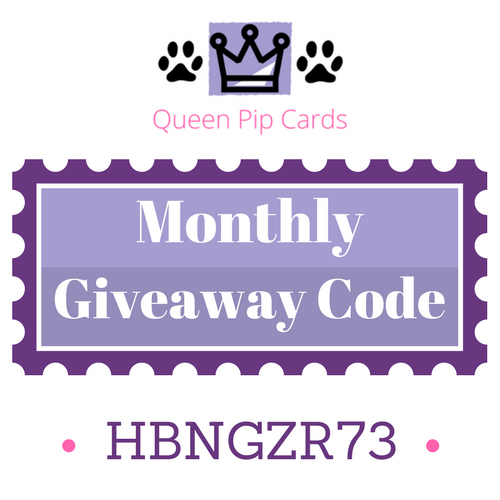 Grab your card pack today, click HERE or on the images below! If you feel like sharing, why not give us a look over on my Facebook Group – Queen Pip’s Crafty Corner!